...they're making really great music that pushes hard to expand the boundaries of the ska-punk genre. 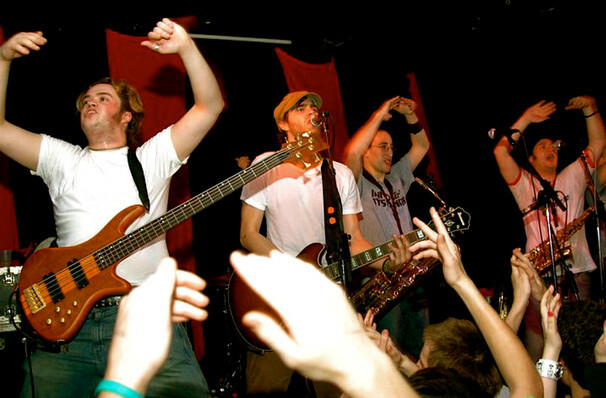 Forming part of vanguard of the Third Wave Ska revival of the 80s, 90s and early 2000s, Streetlight Manifesto burst out of New Jersey with their own unique Punk spin on the reggae-infused genre. Don't miss the outfit's, horn section-laden, upbeat anthems as they hit the road on tour. Each of the its seven members brings their own musical influences to the band, making their sound difficult to pin down. From latin music, to klezmer, funk and jazz, Streetlight's effervescent fusion speaks to a diverse range of fans, all who are united at sweat-drenched, high-energy, euphoric live shows. Sound good to you? 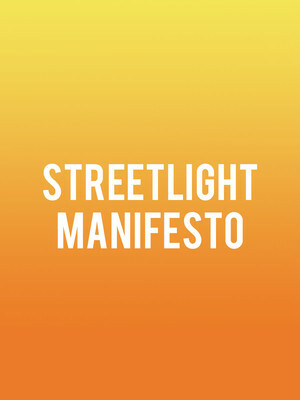 Share this page on social media and let your friends know about Streetlight Manifesto at Humphreys Concerts by the Beach. Please note: The term Humphreys Concerts by the Beach and/or Streetlight Manifesto as well as all associated graphics, logos, and/or other trademarks, tradenames or copyrights are the property of the Humphreys Concerts by the Beach and/or Streetlight Manifesto and are used herein for factual descriptive purposes only. We are in no way associated with or authorized by the Humphreys Concerts by the Beach and/or Streetlight Manifesto and neither that entity nor any of its affiliates have licensed or endorsed us to sell tickets, goods and or services in conjunction with their events.